Emmaus Consulting, LLC leaders participated in the inaugural Certified Rural Health Clinic Professional certification exam at the National Association of Rural Health Clinics’ Spring Conference in San Antonio, TX on March 18, 2018. Per the NARHC description, “the CRHCP Course consists of 4 modules (Admin & Finance, Billing & Coding, Human Resources, & Regulatory Compliance & Quality) with a short pre-test at the completion of each module. Also included is approximately 10 hours of learning videos.” The course in total is 30 hours of learning and is culminated with an 80 question final exam given at the NARHC Spring and Fall meetings. Once you have passed, you will be given the CRHCP certification. Managing partner Ruste Via; Director of Client Support Loren Haynes and Director of Client Development, Shannon Haynes all scored in the top ten of all test takers in the nation and were recognized in a special ceremony. They are pictured above with NARHC Executive Director Bill Finerfrock and NARHC Board President John Gill, PA. Emmaus Consulting continues to lead the way in Tennessee and across the nation in rural health knowledge. We are eager to help you take your practice to new heights. Call us today. The 2017 West Regional Workshop of the Rural Health Association of Tennessee will be held May 12, 2017 at the Jackson-Madison County Health Department. This year’s workshop will include presentations on Community Based Initiatives, the State Oral Health Plan, and the Opioid Epidemic in TN. Registration is limited to the first 60 people registered. Deadline to register is May 5, 2017. Register today! Shannon Haynes, Director of Client Development for Emmaus Consulting, is pleased to join Rural Health Association of Tennessee on the planning committee for each of the three regional meetings planned for 2017. The Rural Health Association of Tennessee is the only group in Tennessee that specifically and exclusively focuses on Tennessee’s rural citizens – they advocate and educate on rural health issues. These three planning committees are made up of leaders in rural health and will bring together professionals interested in public health for three one-day conferences. East Tennessee is scheduled to be held in Kingsport, TN on April 21, 2017. Middle Tennessee is discussing Cookeville and Lebanon as potential locations and is scheduled for April 28th. West Tennessee is scheduled to be held in Jackson, TN on May 12th. More information to come as plans are set and locations and meeting places are confirmed. The target audience is local public health officials, healthcare providers, coordinators of school health and any others who are interested in healthcare in rural areas. Social Media Webinar GOES LIVE on Friday! Emmaus Consulting presents “Revolutionize Your Practice with Social Media”, a free webinar designed to allow a practice manager or owner to learn ways they can use social media to grow profitability in their practice. Director of Client Development, Shannon Haynes, MBA, explains how social networking, video sharing, user reviews, and blogs can help you stay connected to your patients, provide valuable medical information, and protect your online reputation. There is an instructional guide and free resource provided with the webinar materials. These tools are available to current and potential clients on our website. The webinar goes LIVE on Friday, September 25th at 11 a.m. Central/12 p.m. Eastern! When your owner or practice manager is ready to discuss what social media can do for your business, please contact Shannon Haynes at (731) 234-6612 or shannon@emmausconsulting.net to schedule your free one on one session to learn more. Every clinic who sets up a face-to-face meeting with the owner or practice manager to discuss how Emmaus Consulting can help you drive profitability in your practice will receive a free Yeti tumbler with your logo on it (a $50 value). There is an instructional guide and free resource provided with the webinar materials. These tools are available to current and potential clients on our website. We will release the link to the resources and access to the webinar and free tools closer to launch of the live webinar. On June 5th, 2015, Emmaus Consulting was proud to be a corporate sponsor of the largest community led fundraising events in the United States: the American Cancer Society’s Relay for Life. Each year, more than 4 million people in over 20 countries raise much-needed funds and awareness to save lives from cancer through the Relay For Life movement. Relay for Life of Crockett County takes time to celebrate, remember and fight back against cancer and raised over $70,000 towards finding a cure. We look forward to continuing to support and celebrate cancer survivors in the years to come. Get The Big Picture: How does your clinic compare? Over 150 primary care clinics across the state were presented at no cost to them Emmaus Consulting’s webinar: “GET THE BIG PICTURE: Benchmark Your Coding in 7 Minutes”. 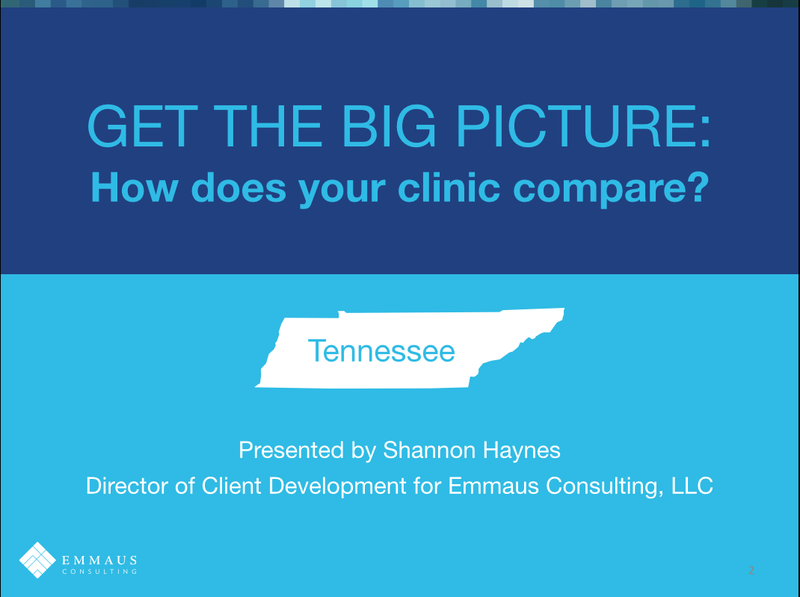 This free webinar was designed to allow a practice manager or owner visualize current performance of their clinic and providers at a glance, and see how his or her practice compares to others in the state of Tennessee. Our Director of Client Development, Shannon Haynes, MBA, helped attendees reach four goals: identifying lost income, increasing profit, reducing denials and improving E/M documentation and reimbursement. There is an instructional guide and free resource that was provided along with the webinar information. These tools are available to potential clients on our website. Please go to: bit.ly/Emmaus-resources for access to the webinar and the free tools. When your practice manager is ready to spend 7 minutes benchmarking coding for your clinic, please contact Shannon Haynes at (731) 234-6612 or Shannon@emmausconsulting.net to schedule your on-site analysis to compare your provider performance and complete the key services analysis and state average comparison. 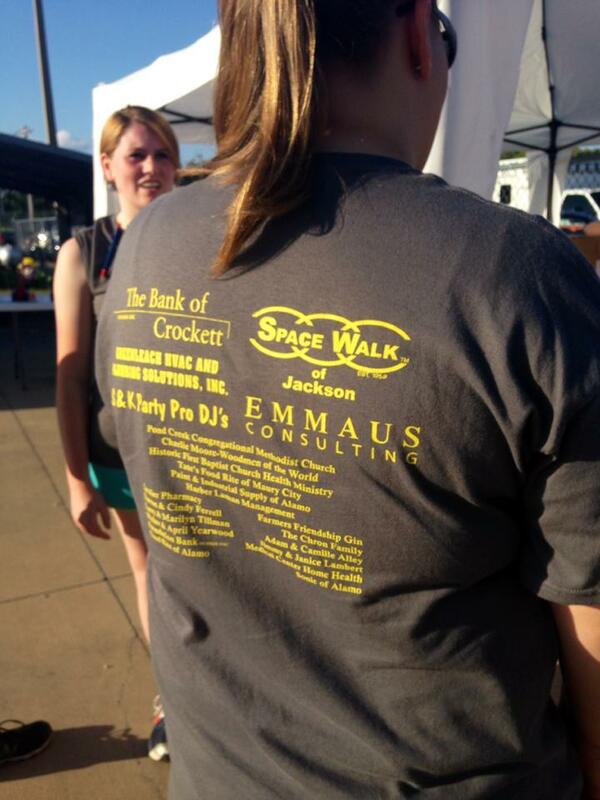 Emmaus Consulting is committed to making a difference in our community. 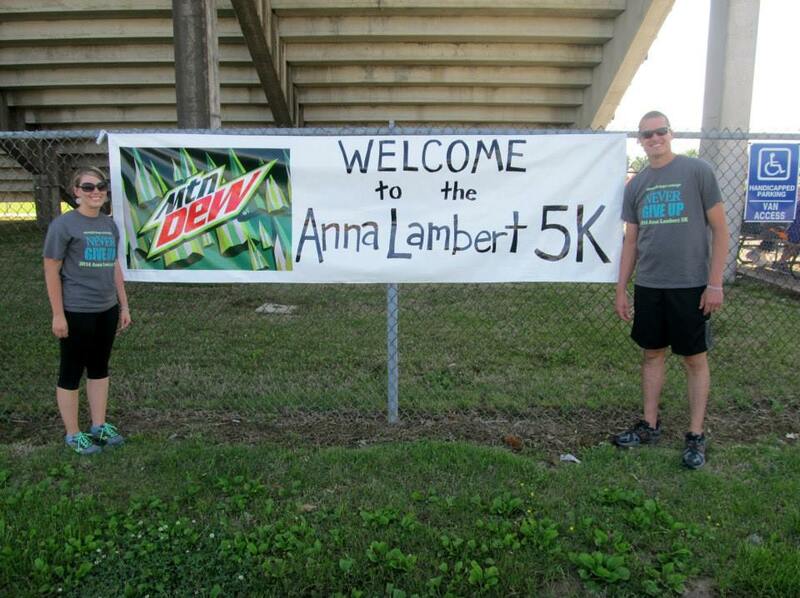 We were pleased to be a sponsor of the Anna Lambert 5K Run to benefit the American Heart Association. Just shy of her 5th birthday, sweet Anna Lambert went to be with Jesus due to a congenital heart defect. 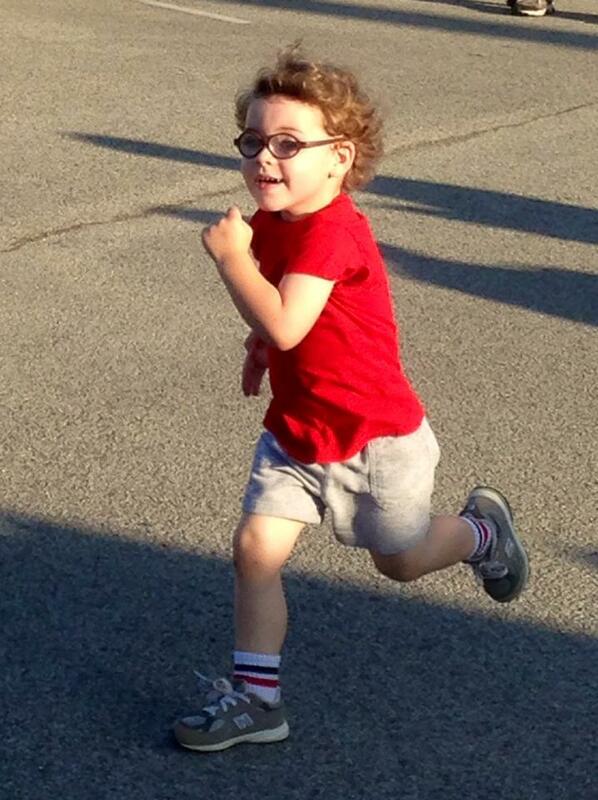 We are committed to helping raise awareness and funds for researching heart disease. 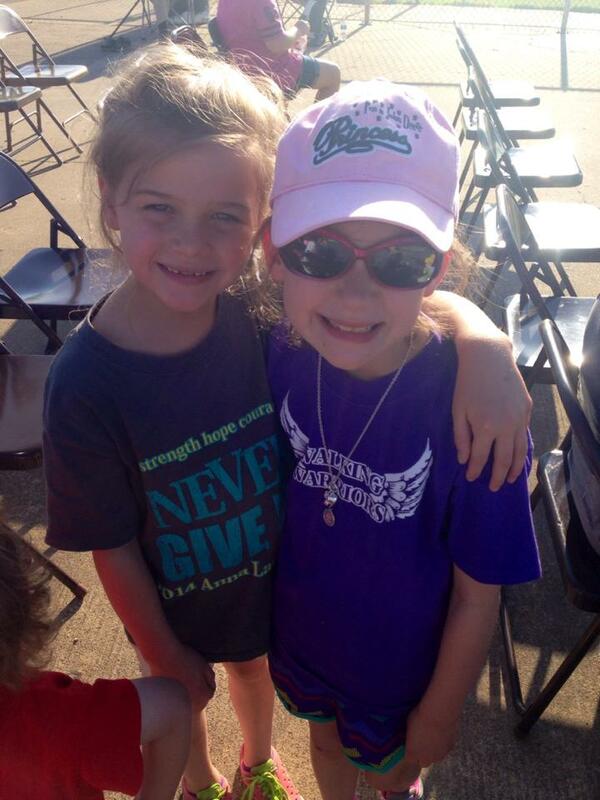 Anna is missed greatly by our community, especially by Karlee and Ella Cate, pictured above. They will enter 2nd grade in the fall without Anna. We will continue to run the good race in her honor and work so that children with heart disease across our state may one day be able to have the appropriate cardiac care they need to live long and healthy lives. Dr. Iris Snider, FAAP, a highly accomplished pediatrician and owner of Athens Pediatrics in Athens, Tenn., is one of a growing number of practice owners who are reaping the benefits of tapping into the expertise of a health care consulting firm. Snider is an excellent example of a growing national trend. As health care reform continues to evolve, demand for health care consultants will continue to increase during the next decade. Additionally, the U.S. Bureau of Labor Statistics projects that health care management jobs will increase by 23 percent through 2022. As more health care managers enter the profession, they’ll turn to health care consultants for guidance in process improvement, marketing, regulations and compliance, health information technology and many more. Founded by clinic owner Ruste Via in 2008, Emmaus Consulting is a health care consulting firm that specializes in helping primary care practices optimize their resources and financial performance. Based in Ripley, Tenn., Emmaus Consulting currently serves 24 clinics and private practices throughout the state with strategic counseling and support. “The difference between Emmaus Consulting and other consulting firms was immediately evident, due to the fact there was no financial risk in working with them,” Snider said. “Instead of charging by the hour, as most consulting firms do, Emmaus charges based on how much additional revenue they generate for your clinic. In other words, if you don’t make any additional money from the information they present, there is no fee. Snider, a former president and vice president for the Tennessee chapter of the American Academy of Pediatrics (AAP) and former vice chair for her AAP district, is so impressed by Emmaus Consulting’s impact on her practice that she recently sent a letter of recommendation to AAP members. Practice owners seeking success similar to Snider’s can call Shannon Haynes at 731-234-6612 to schedule an informational meeting. Pictured L to R representing OZ for Halloween is: Priscilla Williams LPN, Melissa Moore LPN, Tim Hudson CFO, Rhonda L Hunt FNP-BC, Louise Burkhead CCS-P, David Daniel Phlebotomist (LabCorp) and Cindy Cherry, Receptionist. Emmaus Consulting is pleased to announce that Rhonda L Hunt, FNP-BC has joined our family of clients. Rhonda opened Trinity Medical Clinic, LLC in February 2009 in Selmer TN. She currently has 4 employees working with her providing necessary medical treatment to patients in McNairy and surrounding counties. She is accredited through ANCC and participates in most insurance plans. Rhonda Hunt graduated from Hardin County High in 1989, went immediately to Judson College to pursue a bachelor’s of science in biology. After graduating in 1994, she bridged to Auburn and graduated in 1995 with a Bachelor’s in Nursing. Rhonda went to work for Providence Hospital in Mobile, AL as a RN. There she worked with hospice, oncology and pulmonary patients. Weekends she spent at Mercy Medical with a transitional care unit. 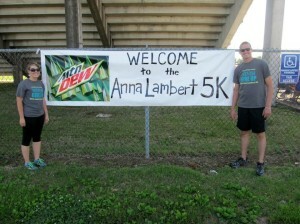 While at Providence, she was inspired to attend University of Mobile in the master’s program. She graduated in 1997 with a Master’s of Science in Adult Health. Also in 1997, Rhonda was inducted to the Sigma Theta Tau-Zeta Gamma chapter. Rhonda then returned to her home town in 1998 to be closer to her parents. Working administrative positions, Rhonda missed the hands on of nursing, so once again, returned to college. She graduated in 2003 with a Master’s of Science in Family Practice. She immediately returned to the front line of the medical field as a Family Nurse Practitioner. Rhonda serves on several community boards and donates numerous hours to indigent care. She also does several preceptorships for upcoming Nurse Practitioners/Medical students. Rhonda believes in helping the healthcare system by training and educating others. Trinity Medical is a family practice health care center that treats pediatrics to geriatrics. They strive to serve God by serving others. When you become a patient at their practice, you become their family. There is only one motto that they follow: “treat others as we want to be treated ourselves”. 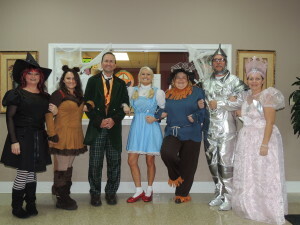 It is easy to see what a great team of people Rhonda has at Trinity Medical Clinic from their themed Halloween costumes. We are delighted to work with such a fun and caring group of people! © 2013 Emmaus Consulting, LLC. All Rights Reserved.